The holidays are supposed to be a joyous occasion, filled with warm memories of family and friends. When it’s your turn to host, however, the holidays can quickly turn into a stressful blur that involves cleaning, decorating and cooking all before the guests even arrive! Hosting loved ones doesn’t have to be this way. Try these five tips for a no-hassle holiday celebration and enjoy being fully present for the fun this season. 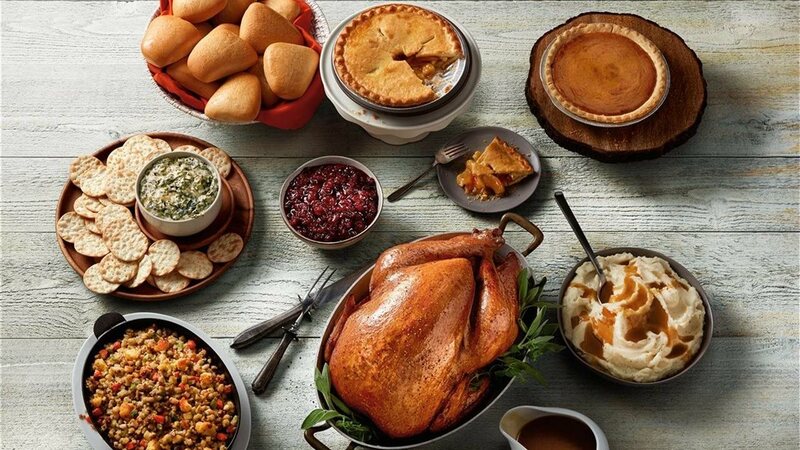 Companies like Boston Market specialize in preparing complete holiday spreads with classics that belong on every holiday table. You don’t have to sacrifice a quality, delicious meal to gain sanity this holiday season. Loved ones will be more than happy to pitch in to help you make this gathering great. Wrap a strand of twinkle lights into garland or place the lights into glass vases to create a cozy look in any room. Place ornaments into a large vase for a pop of color at the dining table. Brainstorm lighthearted games that large groups can play, such as charades. If you don’t own many games yourself, ask around to see what your friends and family can bring.